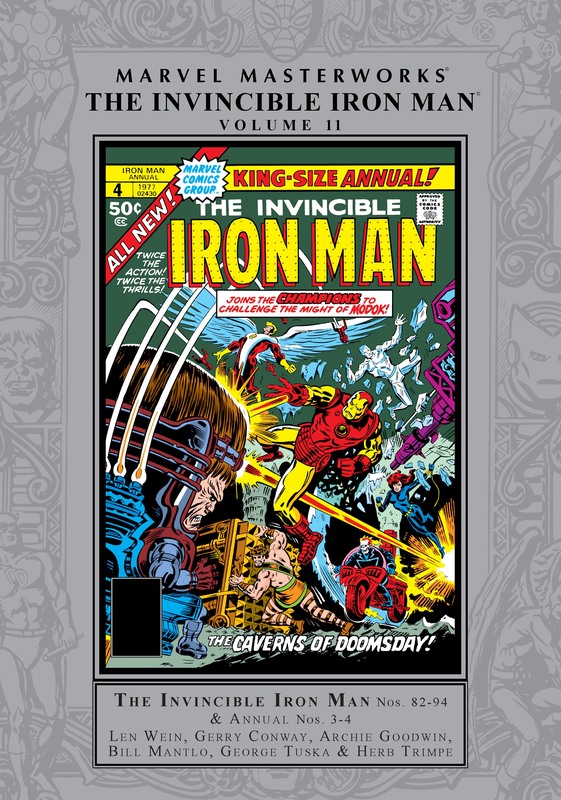 Collects Iron Man (1968) #82-94 and Annual #3-4. Tony Stark is one of the Marvel Universe’s most advanced minds and experienced inventors — but those talents are about to be turned against him, shaking him to his core! 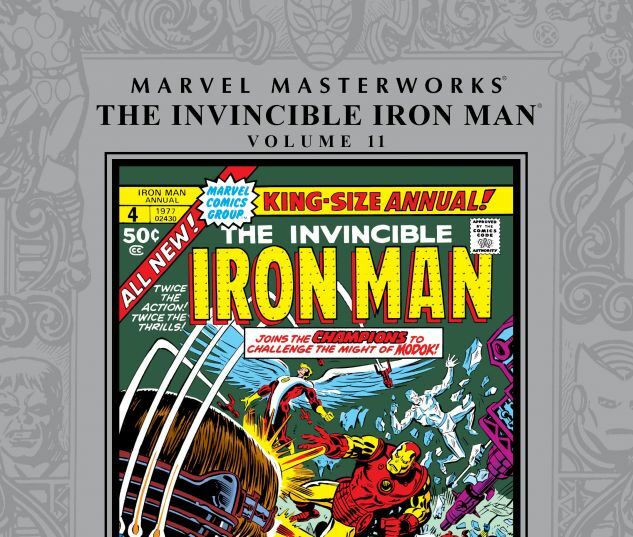 Looking to exploit Stark Industries tech, the Red Ghost kidnaps Tony. 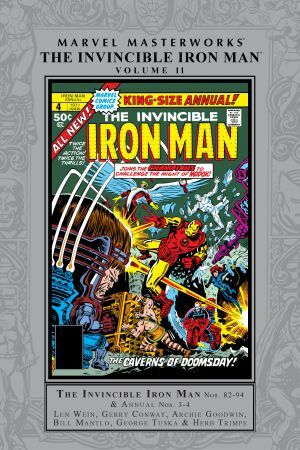 In the melee, Happy Hogan dons the Iron Man armor, but suffers severe injuries — leading to a dangerous procedure that will once again turn him into the monstrous Freak! Meanwhile, NYPD Detective Michael O’Brien begins an investigation aiming to nail Tony for the death of O’Brien’s brother, the Guardsman. Add to that the Blood Brothers, the Controller, the Melter, M.O.D.O.K. and a new incarnation of the Molecule Man — Iron Man must defend himself from threats from all corners before he loses everything!